Land area – 9429 sq. m.
Total floor area – 17534 sq. 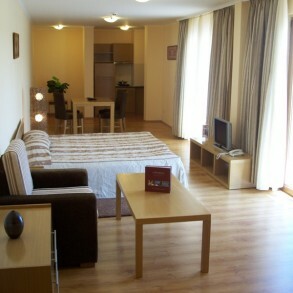 m.
Total apartment area – 9897 sq. m.
Total apartment area with common parts – 12018 sq. m.
2. 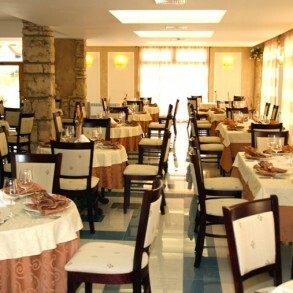 Restaurant with a capacity of up to 250. A large, well equipped kitchen, with large productivity, is available. A large quantity of storage space is also available. There are internal, as well as external entrances. 5. Sky bar, which is located on top of block 1. 6. Health and wellness complex. 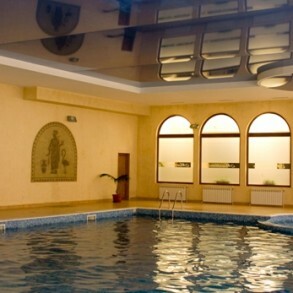 It includes an indoor swimming pool with water heater, gym, two saunas, massage parlor, coach’s room, physician’s room, treatment rooms, toilets, showers and changing rooms. 8. Laundry and high capacity dry cleaning. New equipment and large area of the premises. 9. Convenience store with an external entrance. 11. 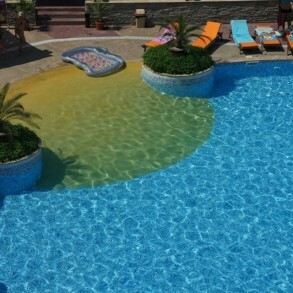 Large outdoor swimming pool. 12. A beautiful garden with fencing of forged iron. 13. Own internal transformer station with double power reserve. The complex is fully equipped with a computer network, quality hardware and software, and a fire alarm system. 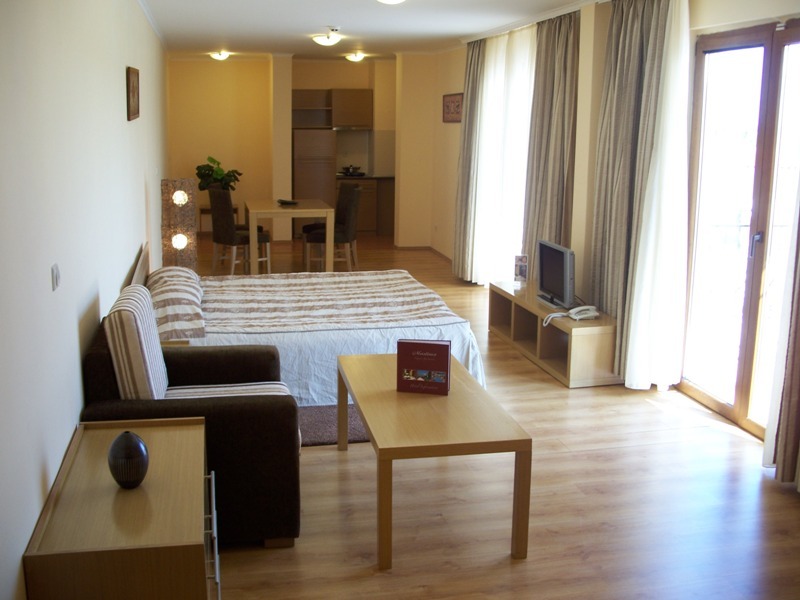 Each room within the apartments is equipped with air conditioning. The air conditioning system is centralized – the external body is situated on the roof of block 1 and is enclosed with a decorative wall. This solution preserves the refinement of the building style and respects the integrity of complex’s architecture. Moreover, each room has wall-mounted convection heaters. Each apartment has a separate consumption counter of electricity, cold and hot water. Water is centrally heated by boilers with diesel burners, which gives a significant economic advantage over electric boilers. Also, there is a heat recuperation system from the air conditioning system. 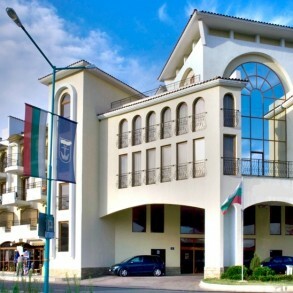 As of 2007, the complex operates as an aparthotel and the business operations are well developed. 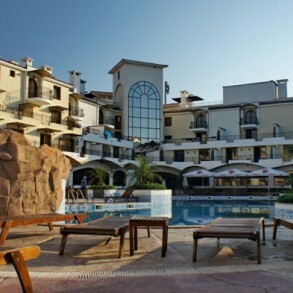 The sell includes 100% of shares of , Sozopol, on which balance the aparthotel operates. 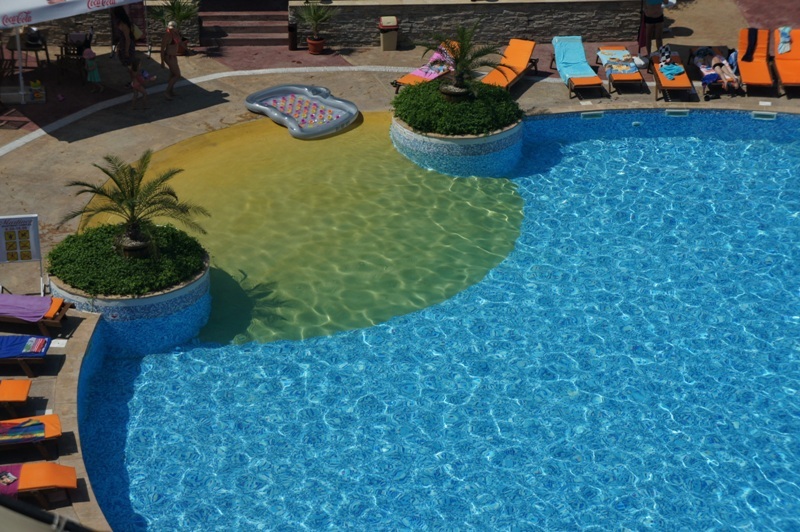 Apartment hotel ***** is one of Bulgaria’s favorite 4 star complexes, set on the famous Harmanite beach just ten minutes walking distance from the historic center of Sozopol, the oldest town on the Black Sea coast dating back to ancient Greece. 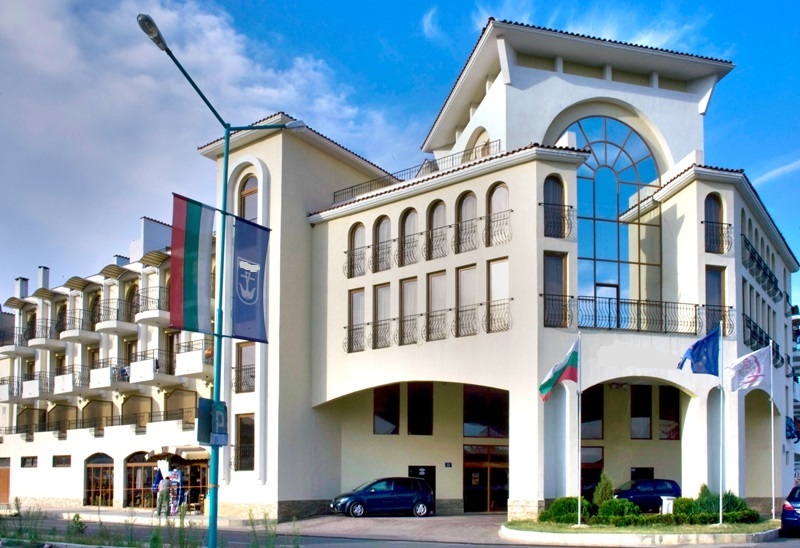 This attractive hideaway resort in Burgas region is a favorite with families and couples, the Bulgarian rich and wealthy, western Europeans, Scandinavians and Russians. 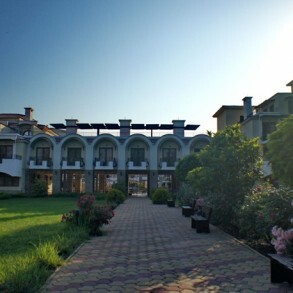 From the moment you arrive, you will feel the special atmosphere and privacy of this unique resort. This upscale seafront resort features not only 130 lavishly furnished and spacious apartments with living areas ranging from 28 sq.m. 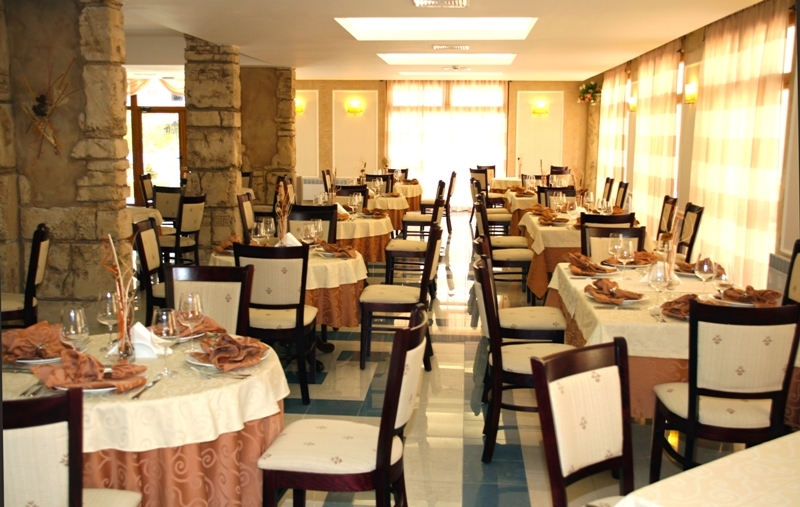 to 230 sq.m., but also a variety of additional services and facilities for its guests. 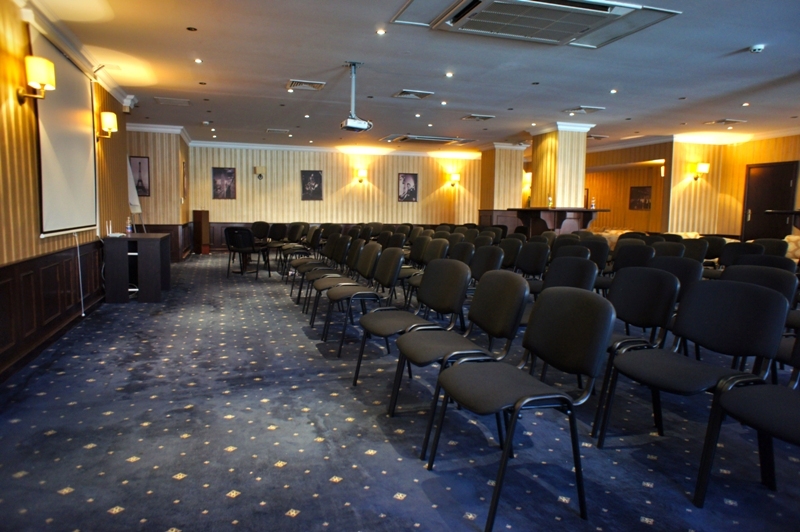 The services and facilities include a restaurant with 250 seats, comfortable lobby bar, conference hall, sky bar on the roof of the first block, wellness center, which includes an indoor swimming pool, a gym, two saunas, massage parlor and several rooms for medical procedures. The complex also features a large outdoor swimming pool with new sunbeds and umbrellas, kindergarten, laundry and dry cleaning with the newest equipment, a shop with an external entrance, office premises, along with our own power substation. Visit us and see for yourself the benefits of our apartment complex, while wandering through our rose garden on the way to the beach or the old city. As Sozopol’s most favored and organized beachfront apartment hotel and resort, our tradition of impeccable service will make your vacation with us a memorable in every way. 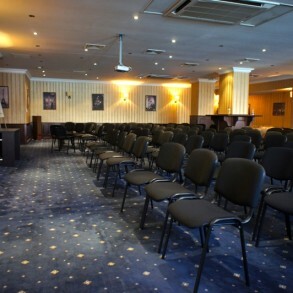 From the technical point of view, the whole complex is fully equipped with a computer network – the whole complex has wireless internet coverage, also a fire alarm system is present. 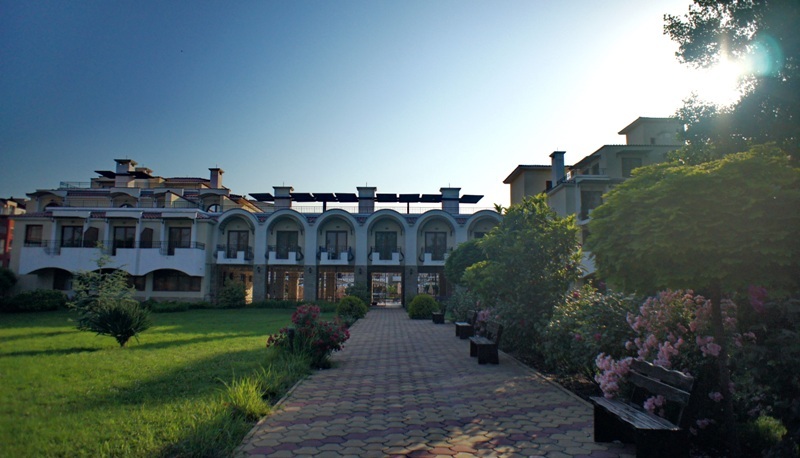 Each room within the complex is equipped with air conditioning. The air conditioning system is centralized – the external body is situated on the roof of block 1 and is enclosed with a decorative wall. This solution preserves the refinement of the building style and respects the integrity of complex’s architecture. Moreover, each room has wall-mounted convection heaters.